I get paid about £10 an hour. (Bike trade!) That’s £2.50 for every 15 minutes. 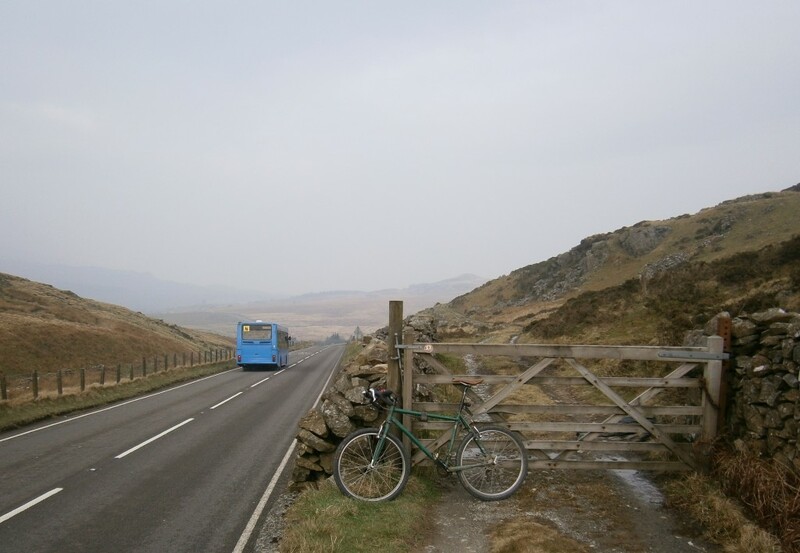 This morning I got up 15 minutes early, which meant that by the time I’d climbed the Bwlch I had enough spare time to face this choice: carry on down into Dolgellau on the main road with all the traffic, or head off into the hills on this sweet looking bit of drovers’ trail. 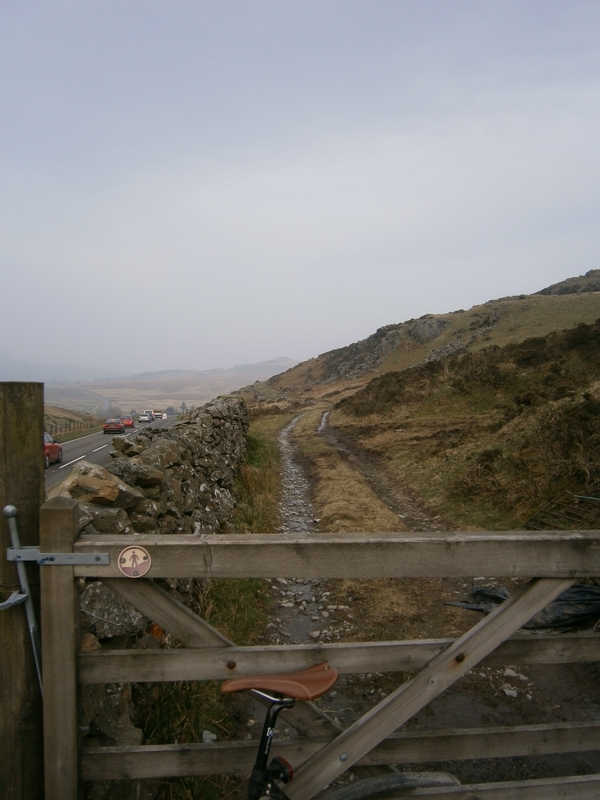 Choices, choices.....main road with traffic, or off-road over the hills? Easy. When you’ve got spare time it isn’t really a choice at all is it? So…..that extra 15 minutes I’d made was spent adding value to the commute. 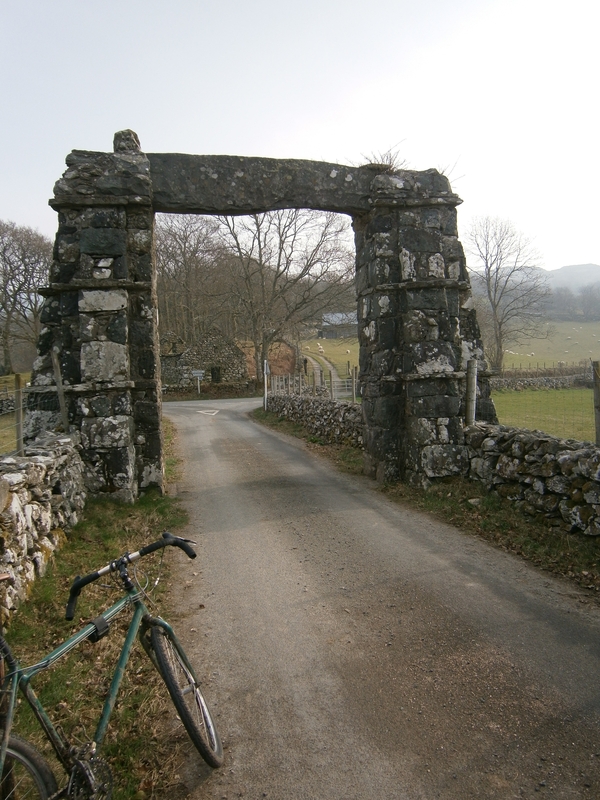 Now, because I’d taken a detour from the usual route, I had to climb over the hills to Llanfachreth. 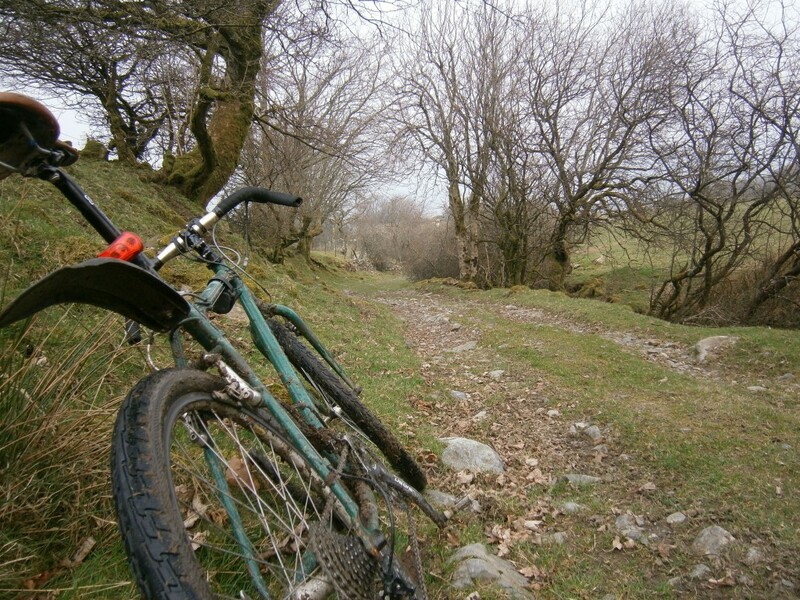 It’s a steep old climb, but at this point the sun began to shine and I began to question the very nature of life itself…..why is it that I’m blessed with the best commute in the world? Welcome to Llanfachreth. What's it all about? Eventually though, all good things have to come to an end, and so it was with my commute. 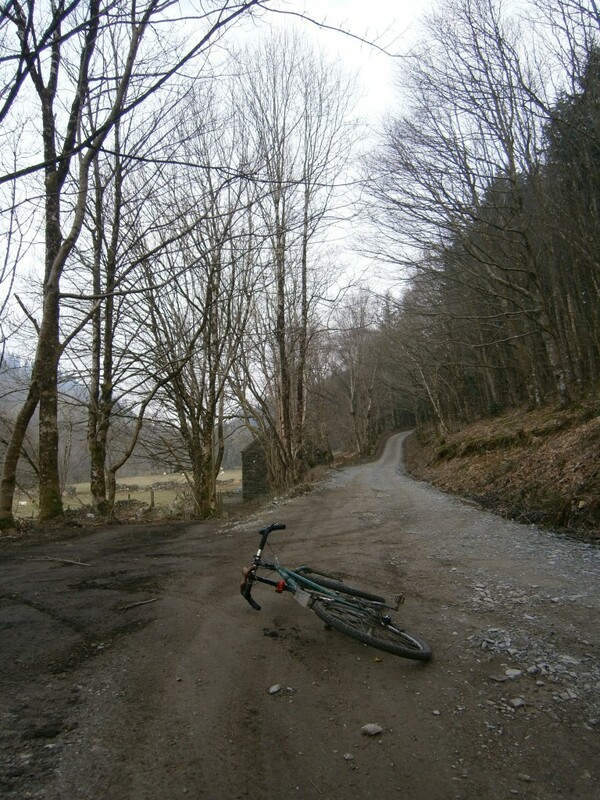 Fortunately, the end of this commute was a quick and windy road downhill to hit the trails at Coed y Brenin for the final bit of the ride. So, what did I learn today? Well, I realised that money isn’t everything, and it doesn’t really matter that I only get paid £10 an hour – all the £2.50s in the world couldn’t ever buy back those 15 minutes this morning. And you arrived at work with the biggest grin imaginable, or was that a grimace at the smell from the open drains! Put a smile on my face. Sometimes I wish I had your job and not having to sit in the office. Getting bored of IT slowly. Will hopefully ride my not so interesting commute in the morning. Talk soon.